As we enter the final two weeks before Australian Rocketry’s Thunda Down Under 2015, the ARTDU 2015 Team are hard at work finalising all of the logistics to bring this show to life. For some of us, there have been literally sleepless nights working with the international time zones. This is all part of the fun and a show of the dedication to make sure everyone has the best time possible. ONLINE PRE-REGISTRATION CLOSING MIDNIGHT FRIDAY! 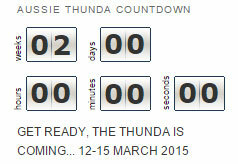 In order to prepare for the 300+ participants, online pre-registrations are closing midnight Friday, 27 Feb 2015! We will still be accepting registrations at the event, however these are at a higher price. Food packages will remain available until Tuesday 03 Mar 2015. If you do not pre-purchase your food packages, there is no guarantee you will be able to participate if you later change your mind. Two releases of campsites were all reserved in under 20 hours. If you missed out, don’t stress! We are requesting anyone that is planning on camping/caravaning etc. 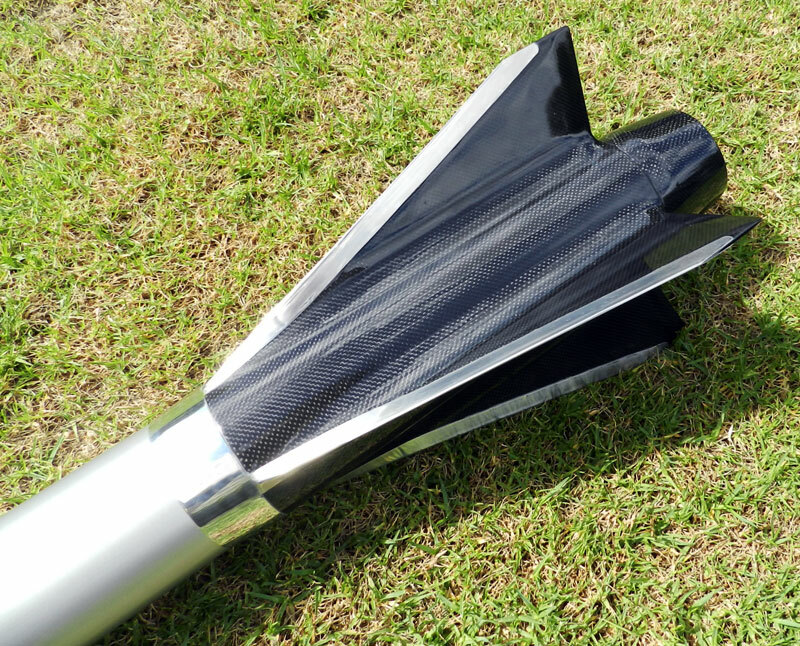 to please click the email address: thunda@ausrocketry.com.au stating the number of people in your group, their names and what vehicle and/or camping equipment you will be bringing. We will allocate more spots based on the information received. With additional requests already received, we have well over 105 camp sites allocated so far. This is phenomenal to see the number of groups attending the event. With the new high altitude launch site available in Australia, we no longer necessarily have to go to the far ends of the world to fly this kind of flight. For me this is a real game-changer, as we are no longer limited to just one or two events per year to try something new and extreme. This project is a natural progression on this front and an attempt at a new Australian Altitude Record (as well as, incidentally, the Tripoli Single O-record). As may be expected, the management of stability throughout the flight, aero-heating and structural requirements are key to the success of the project. Getting “up there” is just half of the flight and getting it down fast and safely is the other. A lot of lateral thinking has been needed and many long-held beliefs have been thrown out. As for electronics, I use the trusty trifecta of 2 x Ravens and 1 x 70cm Beeline GPS, all hooked up to a redundant power system. 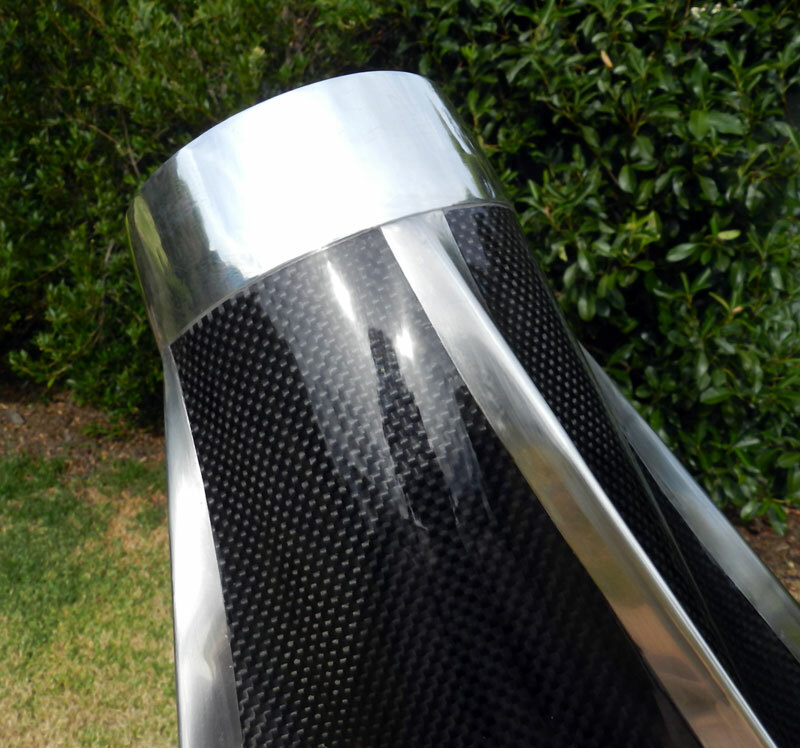 I hope that this helps clear the way for more Australians to push the limits in HPR! 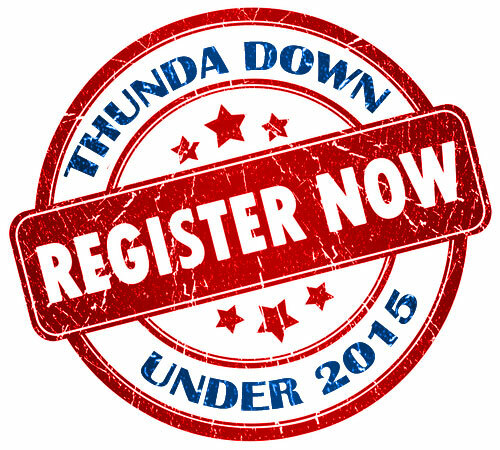 Do you have any other comments or feedback for the Thunda Down Under 2015 team? I am over the moon to see such a great representation from the international community! It makes me feel that we have been doing the right thing over the last few years by building relationships wherever we can.